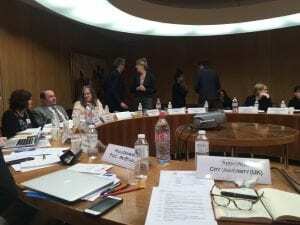 Andy Pratt has been to two meetings at UNESCO’s HQ in Paris this month. 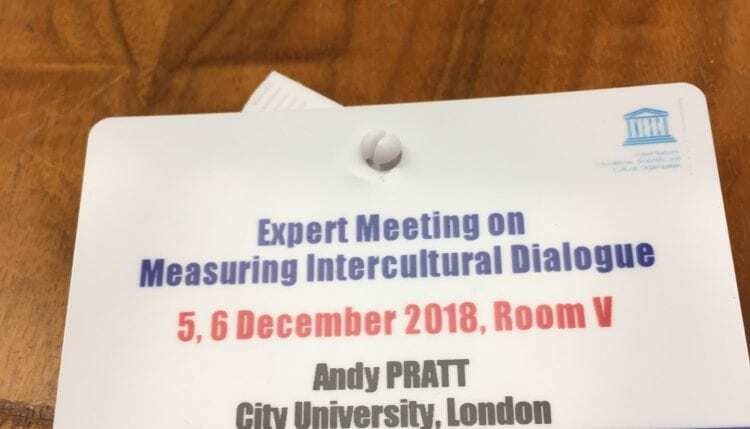 The first was to advise on the development of a conceptual framework and methods to measure intercultural dialogue across all UN programmes; the group will work on a report to be published next year. Andy was also invited to a meeting a experts on the creative economy to discuss the future of UNESCO’s stratgeic work in relation to the creative economy (such as the Creative Economy Report, the Framework for Cultural Statistics, the monitoring of cultural diversity, and the network fro creative cities). Andy has also been invited to be an expert advisor to UNCTAD on matters associate with the creative economy.